The diversity and abundance of game on our properties offer the sportsman a multitude of year round hunting hunt options. 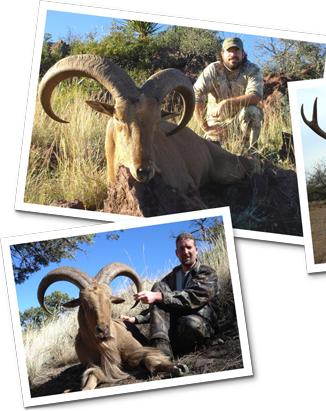 We have the ability to facilitate these hunts in the Trans-Pecos and Hill Country regions of Texas in conjunction with Northern Mexico in the Sonoran Desert. There is no draw requirement for big game tags in these areas, and licenses are over the counter purchases with extremely high success rates at over 90% annually. 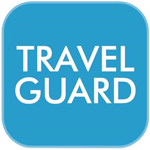 The options are endless with our operation and here are a few examples of our most popular combination trips. 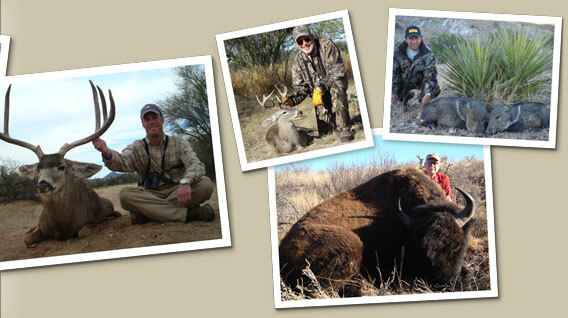 All of our hunts are booked on a first-come, first-served basis. 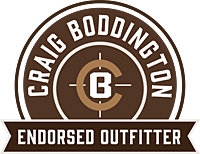 These are just a few that are available, but feel free to contact us to customize a hunt that accommodates your schedule and budget for this season. 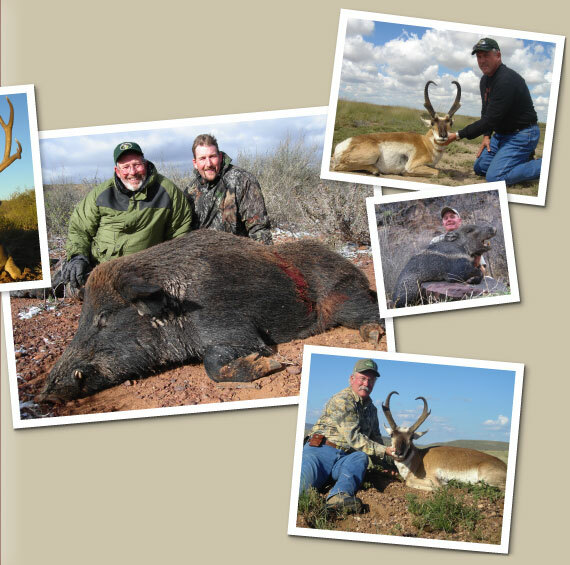 Javelina can be added on to virtually any trip we offer. 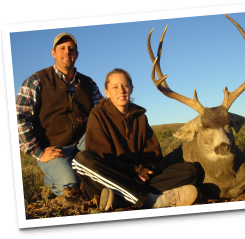 "My wife, daughter and I have booked several very successful hunting trips with Hunter Ross and Desert Safaris!" This could be you, our next successful Desert Safaris client!